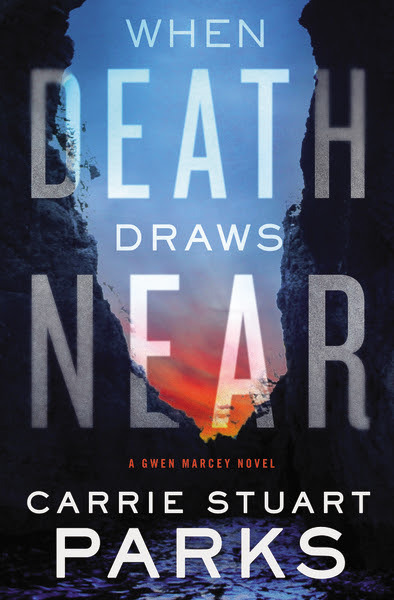 With its unique story line and great characterization, When Death Draws Near is an intriguing read! Although this is the third Gwen Marcey novel, it is my first time to enjoy Carrie Stuart Parks’ storytelling. Drawing from her own expertise, Parks adds exceptional detail to the narrative, and I found the elements of forensic art to be fascinating. 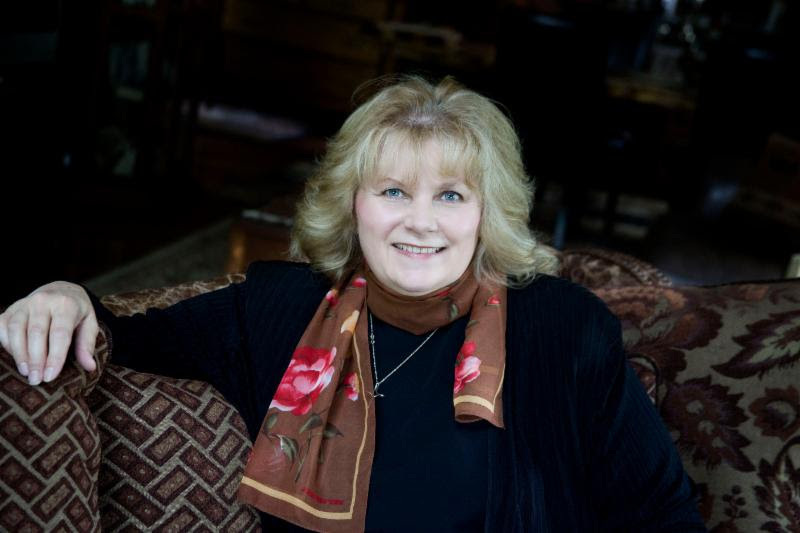 Gwen Marcey is a strong character, and I enjoyed her snarky sense of humor and the way she uses it to help lighten the mood of the darker situations she finds herself in. The suspense of this story kept me guessing, and I look forward to reading more Gwen Marcey novels! I received a complimentary copy of this book in exchange for an unbiased review. All thoughts expressed are my own. Click here to read what other bloggers are saying about When Death Draws Near.